14 million new HPV infections occur every year. 80% of people will contract HPV over their lifetime. 27,000 people in the US get cancer caused by HPV each year. You are key to preventing HPV-related cancer. Join the movement and enroll in the HPV QI Project today. Join pediatricians from six states and as you participate in a self-directed QI program designed to improve HPV immunization rates in clinics and communities across the Midwest. 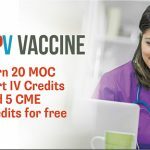 Enhance your knowledge of the HPV vaccine and learn how to overcome vaccination barriers while earning certification credits. Participate in a collaborative virtual learning environment with expert physician-guided education. Work with other clinicians through virtual discussions to analyze interventions, results and opportunities for improvement. 100% of the clinicians in the first round of this ground-breaking HPV QI Project strongly agreed that the information they learned helped improve their patient outcomes, improved their own competence and performance, and enhanced their practice. Over the span of six months, you will learn the project methodology and participate in engaging webinars. You will conduct your first Plan, Do, Study, and Act (PDSA) cycle with guidance from expert faculty. Through two cycles, you will collect and enter key data in the online collection system and receive detailed reports during final project evaluation. 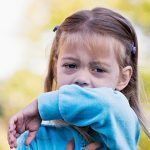 The project is free for clinicians in Illinois, Iowa, Kansas, Missouri, Nebraska, and Wisconsin. 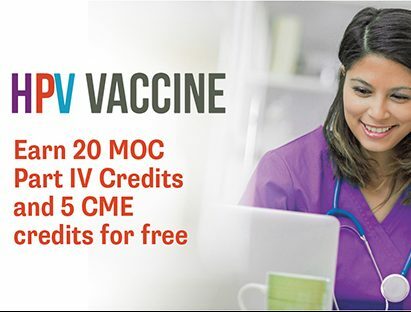 Earn 20 MOC Part IV Credits and 5 CME credits while improving patient outcomes and enhancing practice. View Frequently Asked Questions for project logistics. 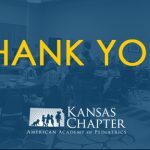 ← Thank you for attending Progress in Pediatrics (PIP) – Spring 2019!